Credit reports already contain too much information about your finances; now there is yet another tidbit of information that will be revealed about how you use your credit cards. 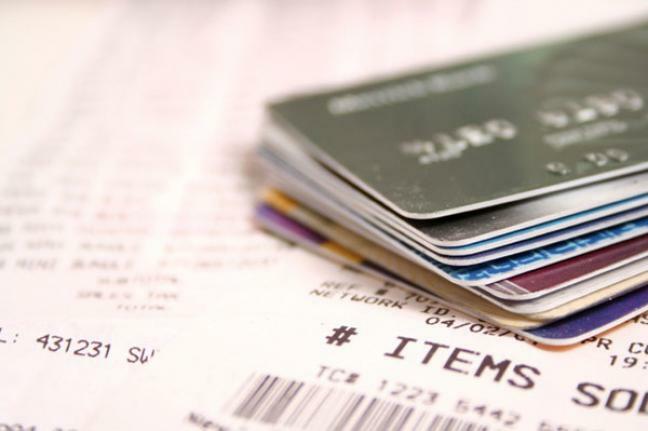 The three major credit bureaus have decided to add new details about credit card payments. The new information reports how much you pay each month on credit card accounts and is maintained up to 30 months. Previously, credit reports contained a card’s monthly balance (before payments), the credit limit and whether the cardholder failed to make any minimum payments; now there is a detailed month-to-month listed for each credit card account. Revolvers tend to rack up interest charges and transactors typically pay off the balance in full on all credit accounts. The credit bureaus say the new detailed information is not factored into your credit score but one can only assume at some time it will be a factor. For now the credit bureaus say the additional information will help credit card issuers better target their products to customer needs. The detailed payment habits will also help card issuers in identifying which consumers are better credit risks. Of course transactors, those who pay in full each month, are what credit card issuers are looking to gain. Transactors are thought to less likely to default on debt than revolvers. How much you pay each month can go back as far as 30 months. Card issuers had a difficult time determining transactors and revolvers prior to the new detailed information because credit reports did not contain month-to-month payment amounts. The detailed historical data will serve as a useful tool for the credit card issuers to determine low-risk consumers and high-risk consumers but some consumers may end up being placed in the wrong category. Low risk consumers will receive the best interest rates and terms. But suppose a consumer that normally pays in full has one unexpected monetary emergency that causes them to carry a month-to-month balance. They may be placed in a high risk category due to a temporary change in payment habits and this is not fair. Currently the FICO scoring model gives the best credit scores to consumers that keep their balances low; consistently pay their bills on time; and refrain from using too much of their available credit. The new detailed historical data of payments is not currently factored into credit scores but it makes sense to pay off most credit balances and carry a balance of 10 percent or less on 1 or 2 credit card accounts to have your best credit scores.